Apollo (A068496): Apollo is a sweet soul who would make the perfect companion for any couch potato. He is a Bulldog mix estimated to be six years old. His love of people is only rivaled by his love of tennis balls (and chewing on them). 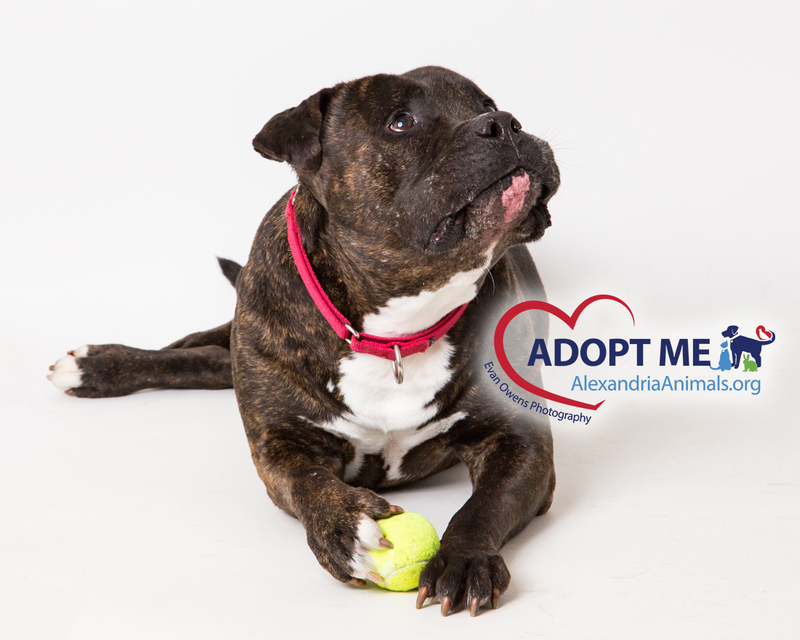 While Apollo is mellow and mushy around people, he’s not so fond of other dogs and will need to be an only dog. He does have some medical needs that his new family will need to be prepared to take on, including inflammatory bowel syndrome, respiratory issues, and a diseased hind limb. Apollo was transferred to our shelter in July and he’s more than ready to find his new home! Bob (A069952): Meet the bodacious Bob! Bob is a very sweet, mellow kitty who is visually impaired. He is a nine year old Domestic Shorthair who’s full of personality! 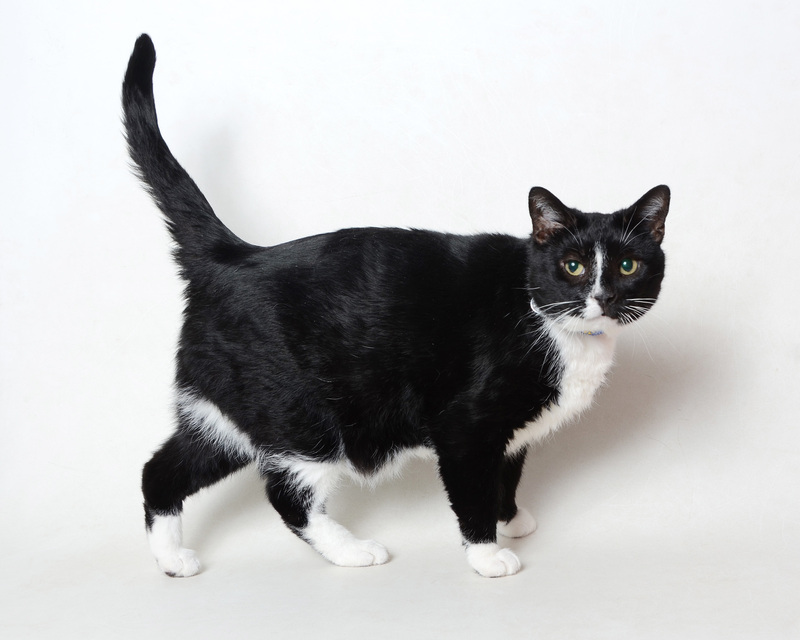 This handsome tuxedo cat coexisted with a Shih Tzu in his previous home, but does not get along well with other cats. Because he is partially blind, he will need a patient family that will allow him to adjust to his new home on his own time. Bob is available through a foster home so please contact us at 703-746-4774 to arrange a visit with him! Sugarsnap (A070599): Do you wish they all could be California girls? Then say hello to Sugarsnap! Sugarsnap is a California shorthair rabbit, a little over one year old. You could travel the world, but nothing comes close to this unforgettable California girl. She’s undeniable-fine, fresh, fierce-she’s got it unlocked. 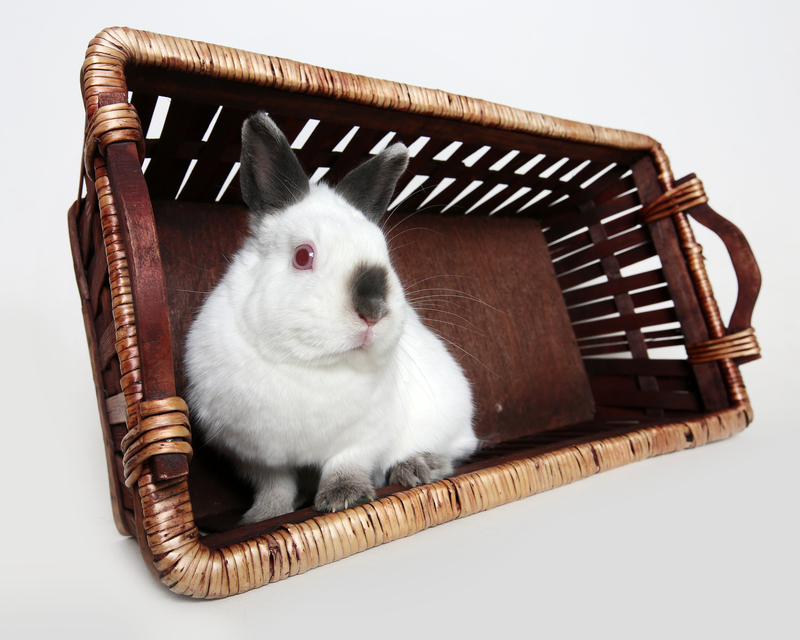 If you’re looking for a fabulous bunny to share your champagne lifestyle with, come visit Sugarsnap today!